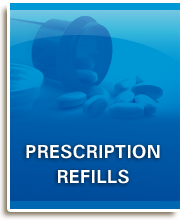 Island Pharmacy – Pharmacy, Lake Cowichan, Duncan, Mill Bay, Shawnigan Lake, Cobble Hill and Vancouver Island. 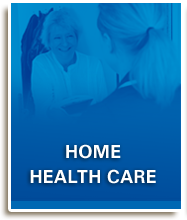 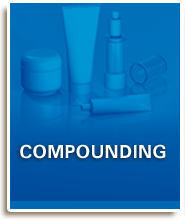 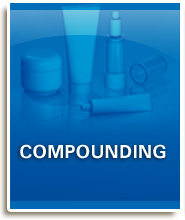 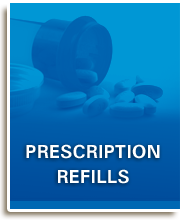 Prescription refills, compounding, home health care and free delivery. 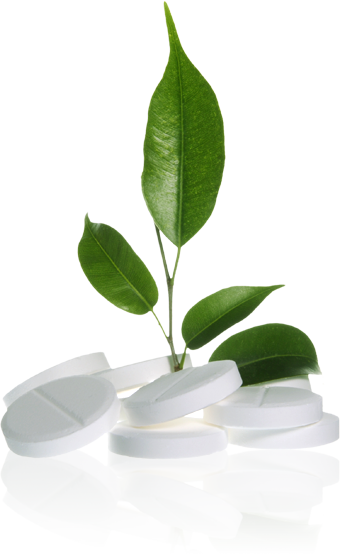 Our pharmacists want to help you to become the healthiest and happiest you have ever been. 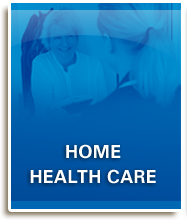 Ask us how we could help to make you feel better and live life the fullest.